"The screen is a magic medium..."
Looking to collaborate on an artistic project? Need someone to do a commercial or promo video for your brand or business? Either way, we can help. 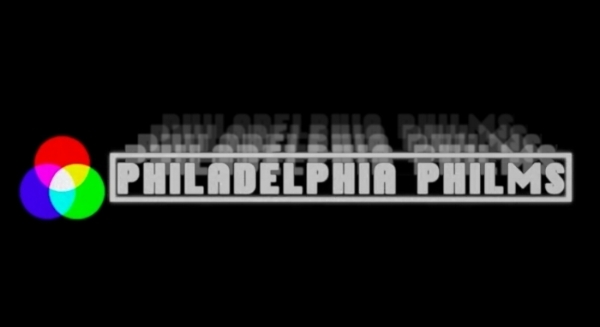 Philadelphia Philms makes high production value Music Videos, Animations, Films, Synth Scores, and Commercials. We work with small budgets and do everything from preproduction through post. One-stop shopping! Philadelphia Philms is located in Jersey City, NJ. Reach out so we can make some art together!